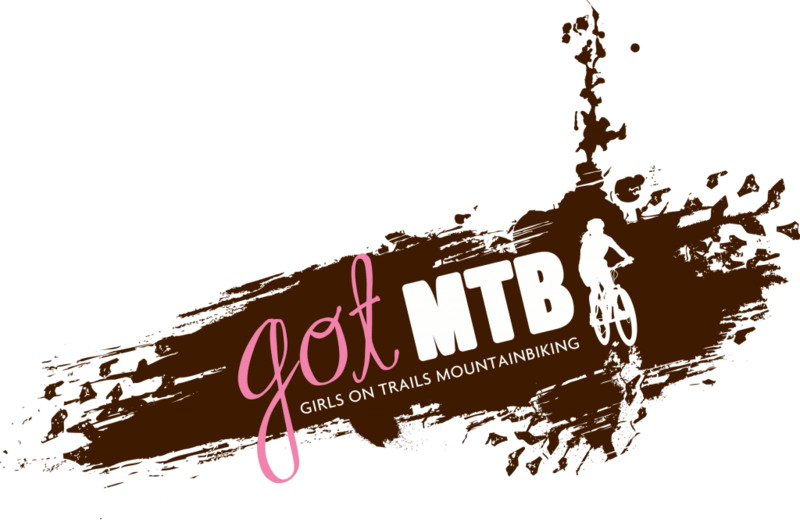 The Got MTB Women’s Mountain Biking Clinic is a beginner level clinic designed for women (18+) who are new to mountain biking or interested taking their cycling off-road. Participants will be broken up into groups of similar ability and the day will be broken into “on the bike” and “off the bike” sessions. On the bike, you will learn how to ride singletrack trails, and skills such as the basics of braking and cornering and how to distribute body weight on climbs and descents. Off the bike, a maintenance clinic then covers basic trail repair, how to fix a flat tire and a broken chain, and how to keep a bike clean and properly lubricated. A third session, Mountain Biking 101, will cover basics of mountain biking such as nutrition, hydration, gear and safety. For 2017, we are holding 2 Got MTB clinics, one in June and one in August. Both events are limited to 30 women, 18 years or older. 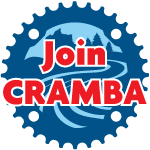 $40 – includes on and off bike clinics, event t-shirt and lunch. How “in shape” do I need to be? You do not need to be a champion by any means, and we will make sure you are accommodated at any level. However, you will get the most out of camp if you are in some kind of cardiovascular shape. For beginners, we recommend that you can do some type of cardio comfortably for 30 minutes. We do lots of skill building, and stopping and talking on trail, but we will be covering a few miles of trail over the course of a couple of hours.